As McGill University's largest student group, IRSAM encompasses over 300 members, 500 associate staff, and serves over 7,000 people every year. Our membership consists of a diverse group of McGill students from a range of faculties and academic programs. As a federally incorporated, not-for-profit corporation with special consultative status to the Economic and Social Council of the United Nations, IRSAM has something to offer to everyone within and outside the McGill community. From our community outreach programs to our Model UN conferences, we have a broad range of events and activities that focus on international relations, the United Nations and local volunteer work. The McGill Delegation Team is IRSAM’s competitive Model UN team that travels to competes at various conferences hosted by universities along the East Coast. They are Canada’s number one competitive Model UN team, and have numerous top 25 showings from Best Delegate’s Collegiate Circuit rankings. SSUNS is IRSAM’s Model UN conference for high school and Cégep students. It is attended by students from all over the world and presents a unique opportunity for students at a young age to participate in diplomatic discussions as they distinguish themselves as young leaders. McMUN is the largest and most prestigious conference of its kind in Canada and ranks among the top academic events at McGill University. It is IRSAM’s Model UN conference for university students, and one of North America’s most highly ranked conferences. 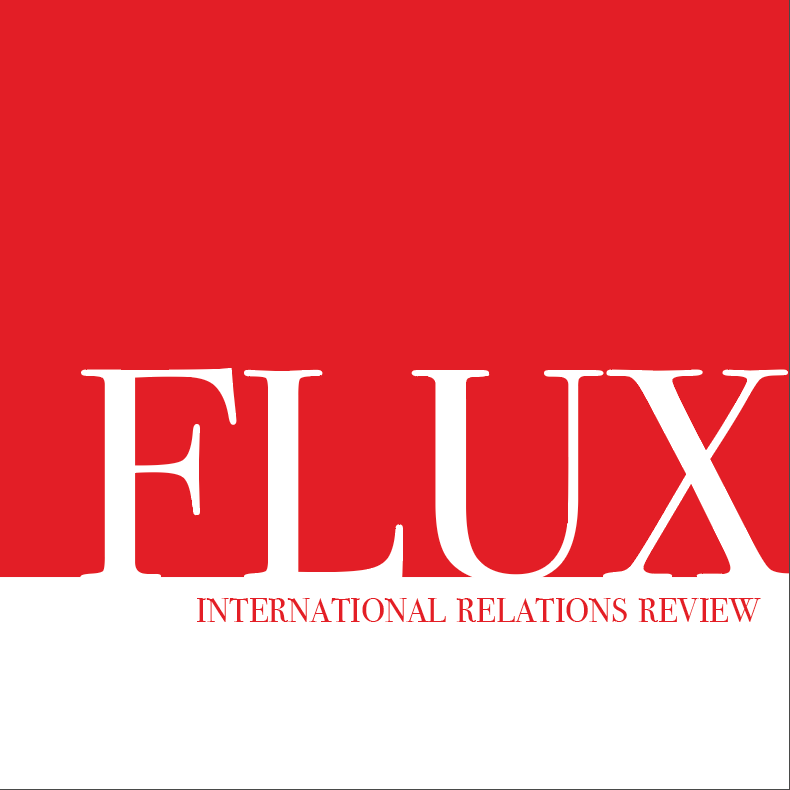 Flux: International Relations Review is an undergraduate run academic journal at McGill university which publishes student international relations research. The journal publishes work from a broad range of disciplines. The McGill International Review (MIR) an undergraduate run academic online journal. MIR is dedicated to high-quality student research in international affairs; offering a neutral forum for thoughtful debate and discovery. IRSAM has special consultative status with Economic and Social Council of the United Nations (ECOSOC). As an accredited non-governmental organization (NGO), IRSAM is not just the only group at McGill University with this status, but it is also one of the only student-run, university-affiliated organizations in the world run to hold this status with the United Nations. With a dedicated membership of over 250 students, IRSAM is one of the largest student organizations part of the Students' Society of McGill University (SSMU). IRSAM’s holds the status of an Independent Student Group (ISG) and has received numerous accolades including "Club of the Year", "President of the Year", and "Event of the Year". IRSAM is a federally incorporated not-for-profit corporation. As a not-for-profit organization federally incorporated with Industry Canada, IRSAM is governed by a set of by-laws and regulations which were adopted on May 26, 1999. IRSAM recently partnered with the International Civil Aviation Organization (ICAO) to provide a platform for collaboration with the United Nations system through active participation between organizations. IRSAM will continue to collaborate and support ICAO in its advocacy and outreach efforts to continue the building towards a united and inter-connected world community. IRSAM also hosts committees and events at ICAO headquarters in Montreal.